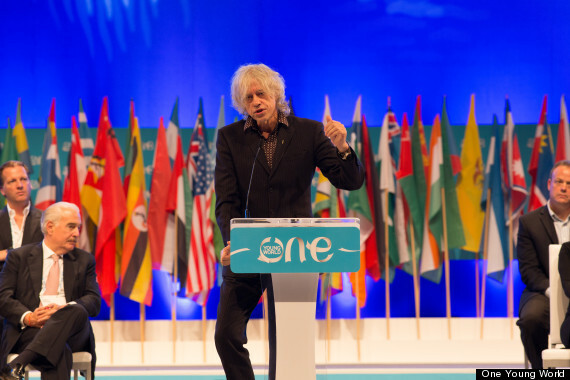 Bob Geldof (BG) has told the One Young World summit that people are dying in Africa because they are poor, not because there is no medical care or food. Although the large continent of Africa certainly rakes in a significant amount of money from tourism there’s a dark side to the beautiful continent. Despite its enviable resources including platinum, gold and diamond, this is the single poorest continent in the world. Marked by violence, corruption, war and ill health, the reality of life in Africa doesn’t match up to the rose-tinted tourist experience.. But alongside the great poverty, there’s also great inequality; and the African continent is home to some elite wealthy families who are sitting pretty as members of the world’s Billionaire club.. Some of these lucky folks make enough money to have even the highest paid American A-List celebrity turn completely green with envy; especially when you consider the fact that these guys have beautiful views of the African plains to go along with their bursting bank account. The majority of Africans are just hopeful that new ties with the U.S. and China will help boost the economy of the country in 2014. But for the elite, 2013 was definitely good to some of Africa’s richest and 2014 is expected to be another profitable year for the 10 richest men and women of Africa..
Russia eyes Africa to boost arms sales..Moscow's two main exports are natural resources and weapons. 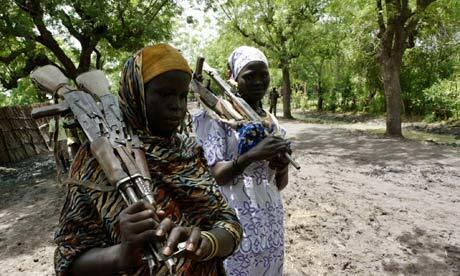 Africa has plenty of former and plenty of demand for latter..At the start of April, the UN general assembly overwhelmingly approved a new arms trade treaty. The treaty had been nearly 20 years in the making and seeks to regulate the $70bn international trade in conventional arms. Despite the recalcitrance of North Korea, Iran and Syria – the only three countries who voted against it – the treaty was widely supported, garnering the approval of 154 of the 193 nations in attendance. Twenty three abstained..In 2012, Russia's overseas arms sales reportedly exceeded $14bn, and around 80% of these sales were accounted for by state intermediary agency Rosoboronexport. The Stockholm International Peace Research Institute reported in December 2011 that Russia accounted for 11% of the volume of major arms supplied to sub-Saharan Africa.. The data gives a unique insight into the UK's trade in controlled products and weapons in this region. And while demonstrators take to the streets in places like Libya, it's raised the question: have we sold the weapons and riot control equipment being used against the protesters?..Let's look at Libya. The data shows that £215m worth of export licenses for controlled products were granted to companies selling stuff to Libya in the year to the end of September 2010. Of that amount, just under £8m were for equipment defined as military. 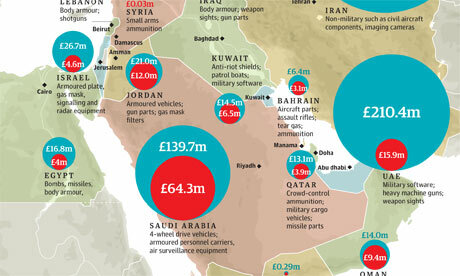 Those products include riot control gear and tear gas...Iran features on this list too, not for military equipment but for 'other' products - £424m of them.. They include civil jet engines, chemicals and civilian aircraft..
Every faction in Africa calls themselves by these noble names - Liberation this, Patriotic that, Democratic Republic of something-or-other... I guess they can't own up to what they usually are: the Federation of Worse Oppressors Than the Last Bunch of Oppressors. Often, the most barbaric atrocities occur when both combatants proclaim themselves Freedom Fighters.Do you know why I do what I do? I mean, there are more prestigeous assignments. Keeping track of nuclear arsenels - you'd think that be more critical to world security. But it's not. No, nine out of ten war victims today are killed with assault rifles and small arms - like yours. Those nuclear weapons sit in their silos. Your AK-47, that's the real weapon of mass destruction..
Last edited by lightgiver; 16-10-2014 at 02:56 PM.